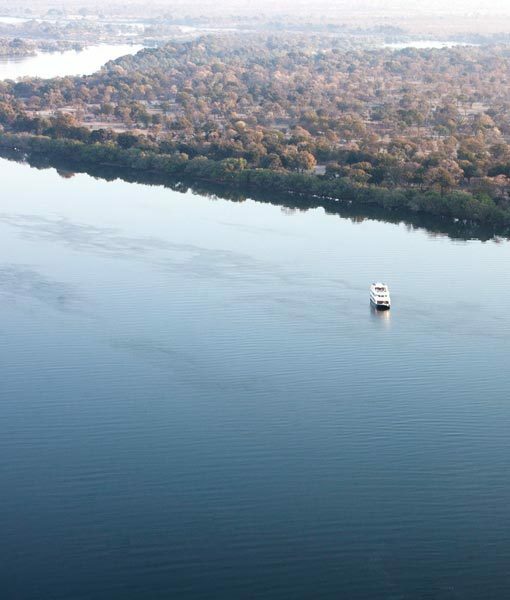 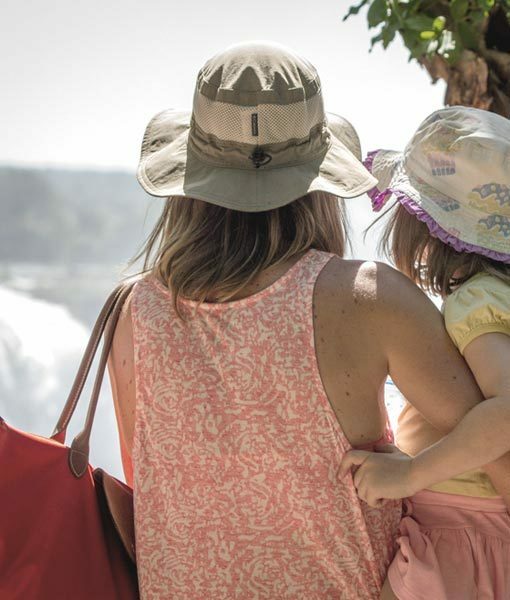 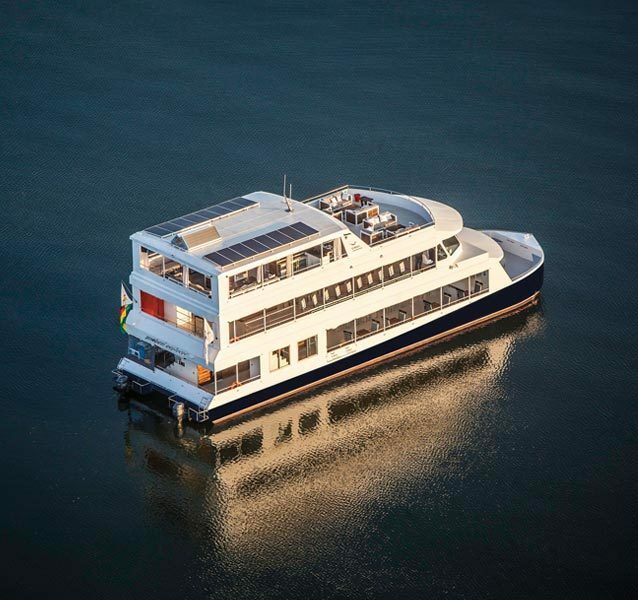 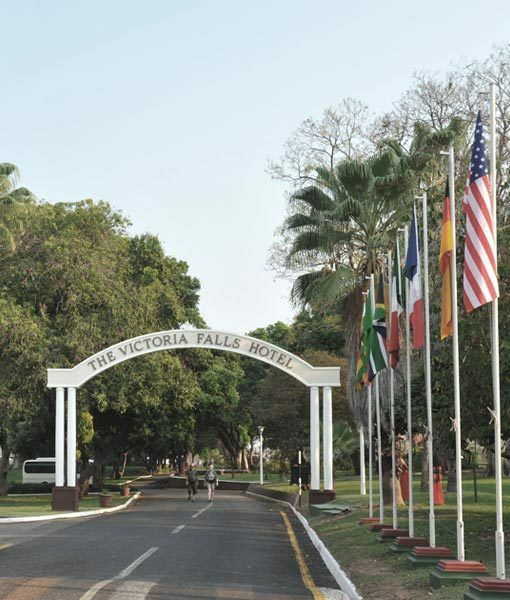 With 8 Victoria Falls Hotels being awarded with a Green Tourism award in 2017, Victoria Falls accommodation is at the forefront of Ecotourism in Zimbabwe. 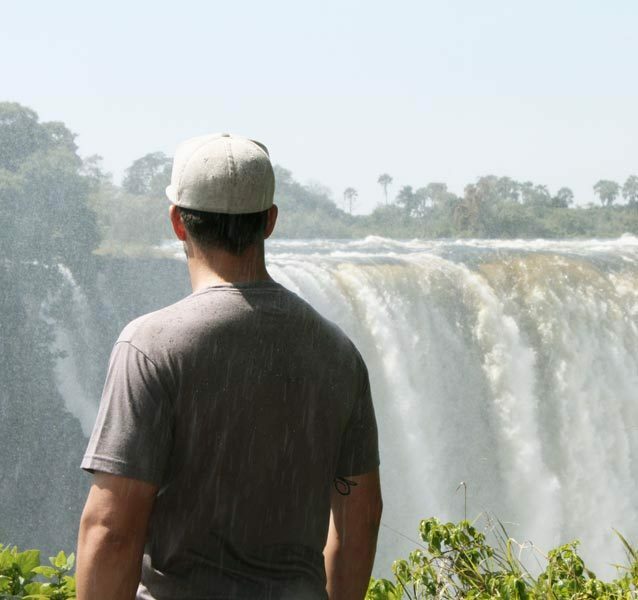 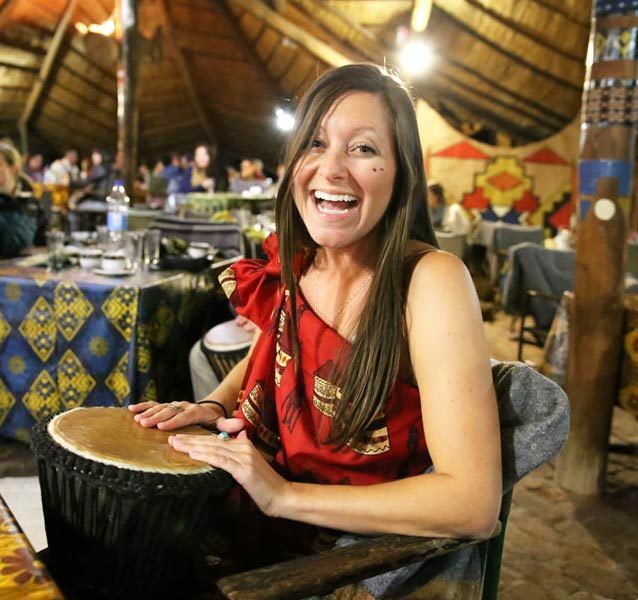 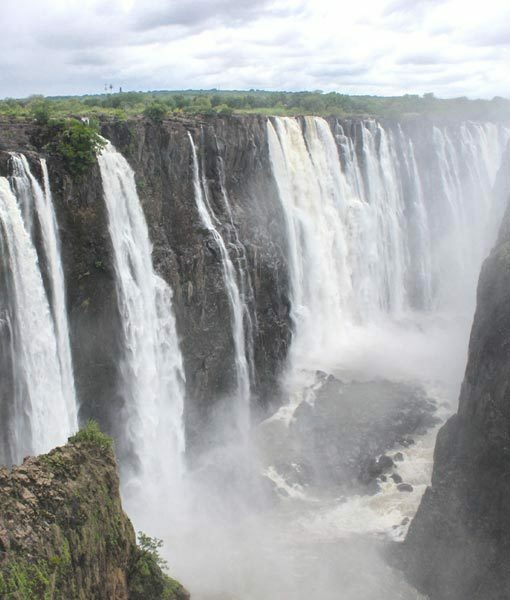 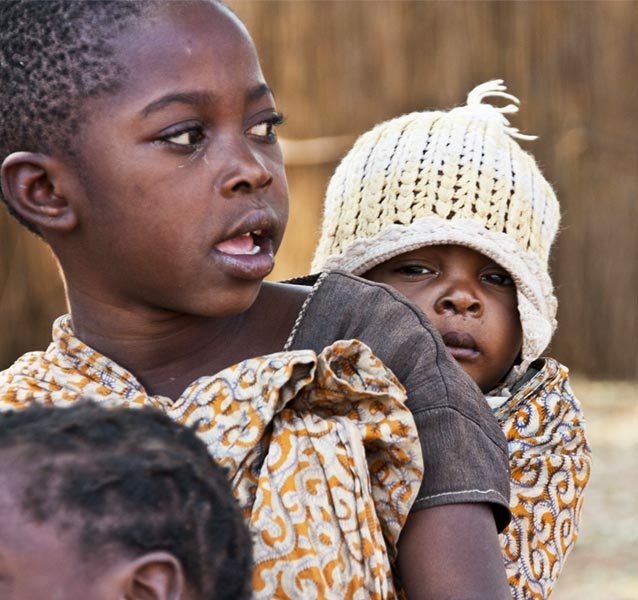 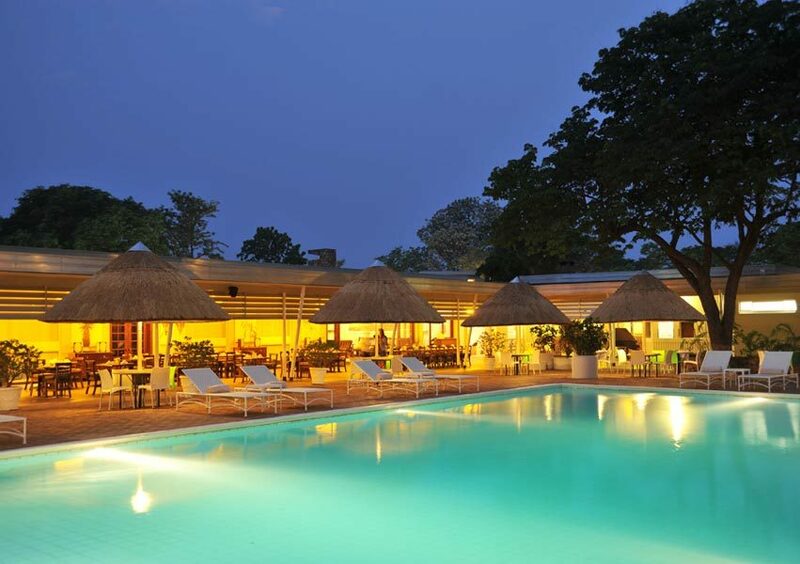 Victoria Falls lodges and hotels, luxury tented camps, bed and breakfast accommodation as well as self catering options, Victoria Falls has it all. 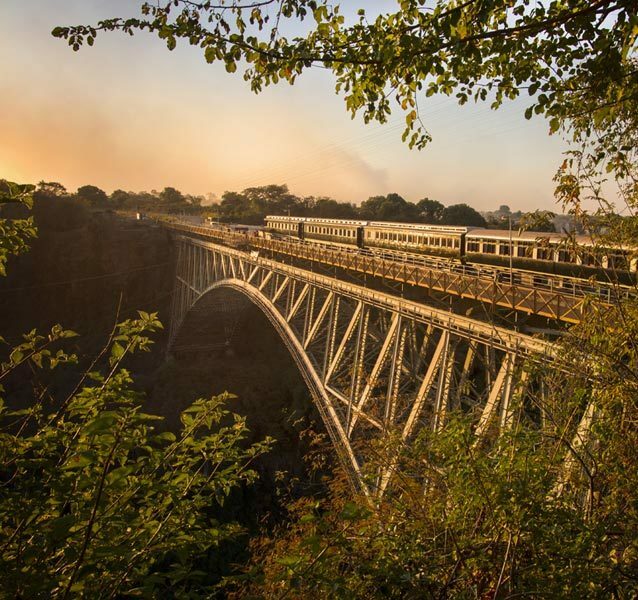 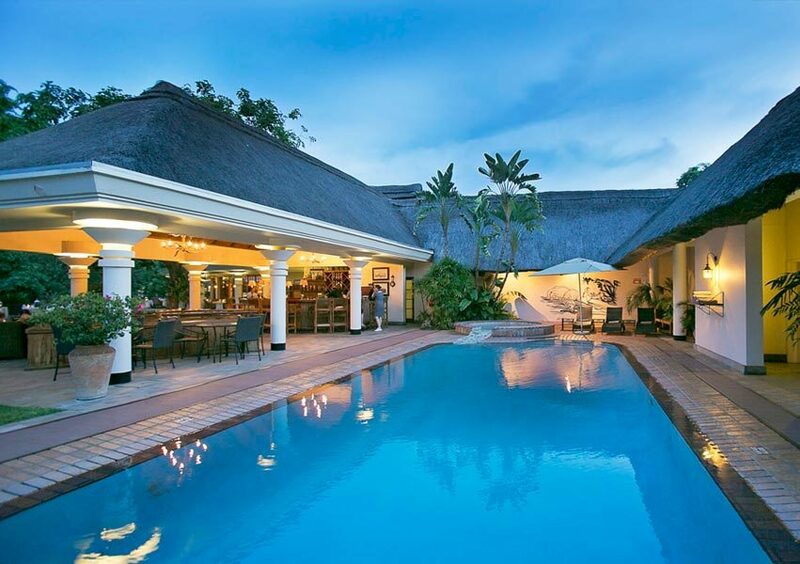 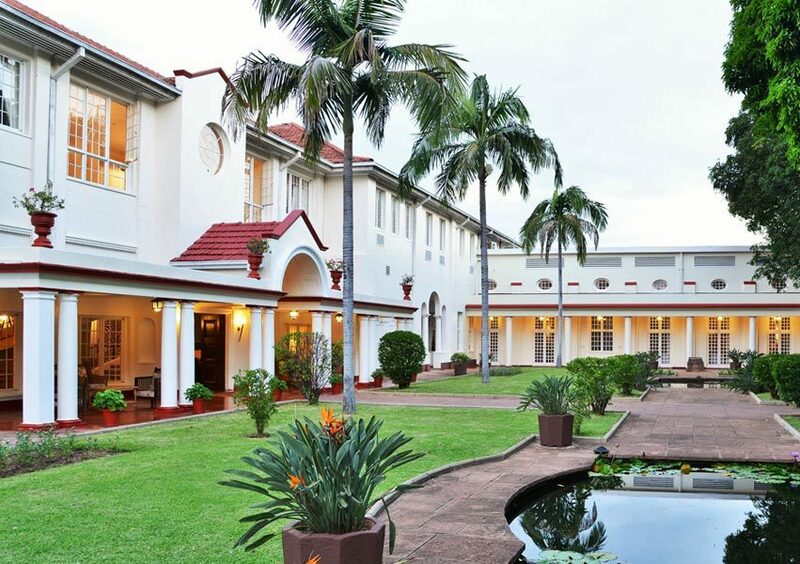 You are spoilt for choice when it comes to luxury accommodation in Victoria Falls, with Victoria Falls' flagship hotel "The Victoria Falls Hotel," standing proud in its 110th year. 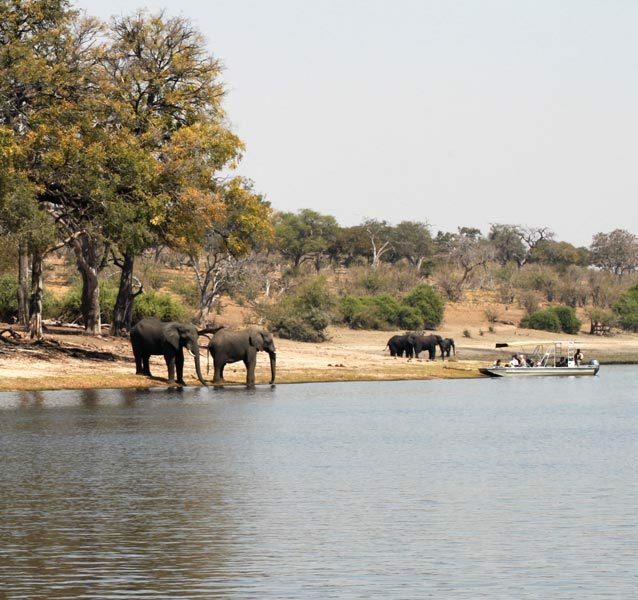 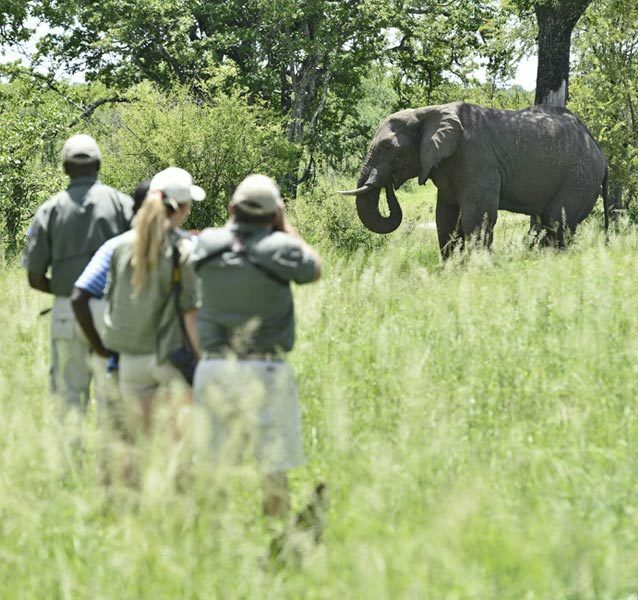 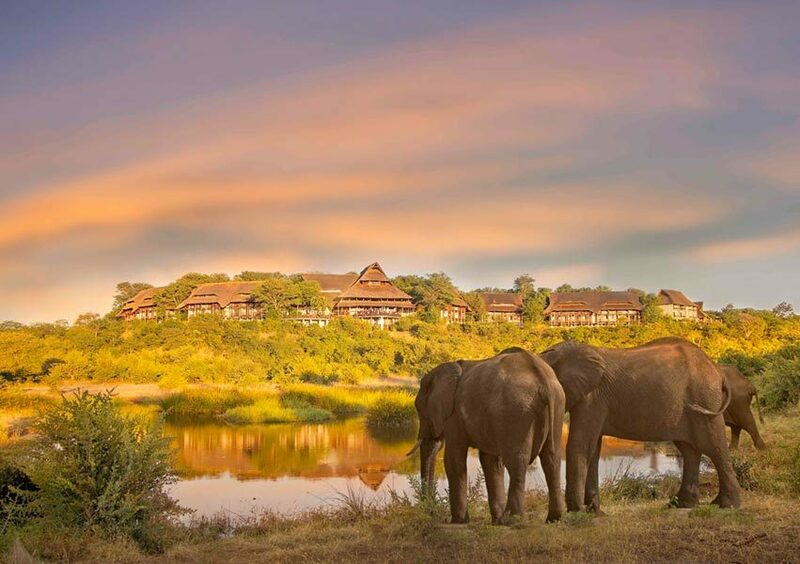 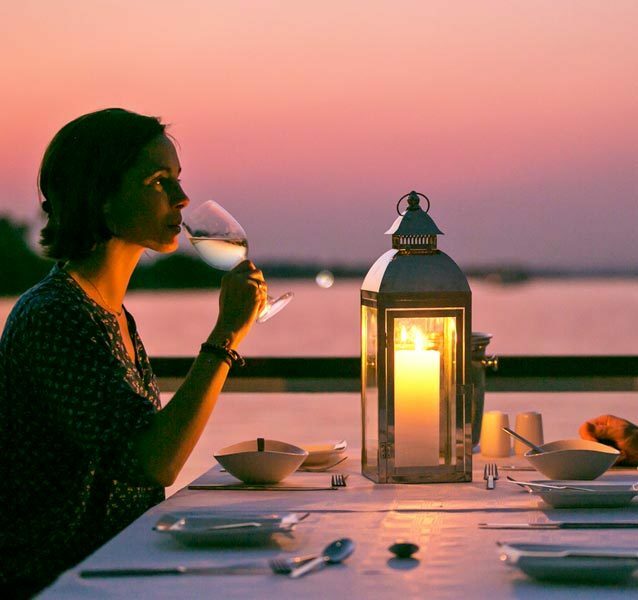 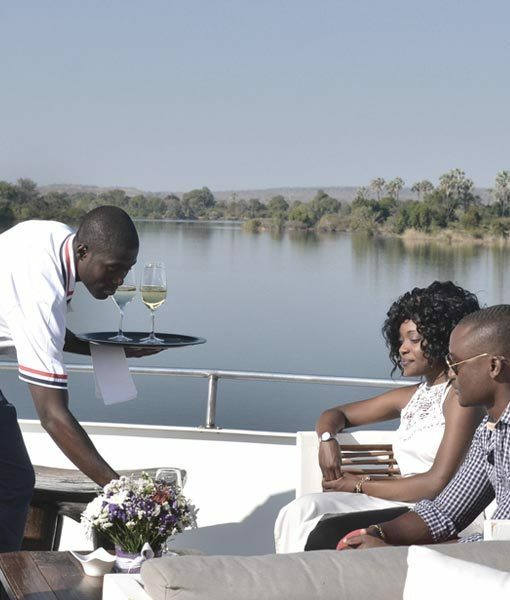 Safari Lodges and luxury tented camp include Victoria Falls Safari Lodge, famous for being voted Zimbabwe's best safari lodge 19 years running, and of course Ilala Lodge and the Elephant Camp, who all collected Green Tourism Silver awards in 2017. 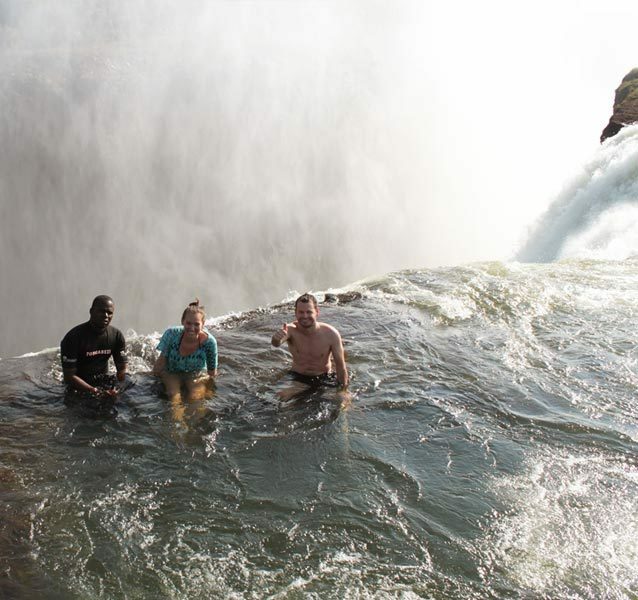 Cresta Spray View Hotel, Bayete Lodge and Batonka Lodge are great bed and breakfast accommodation options in Victoria Falls and took home Green Tourism Bronze awards in 2017. 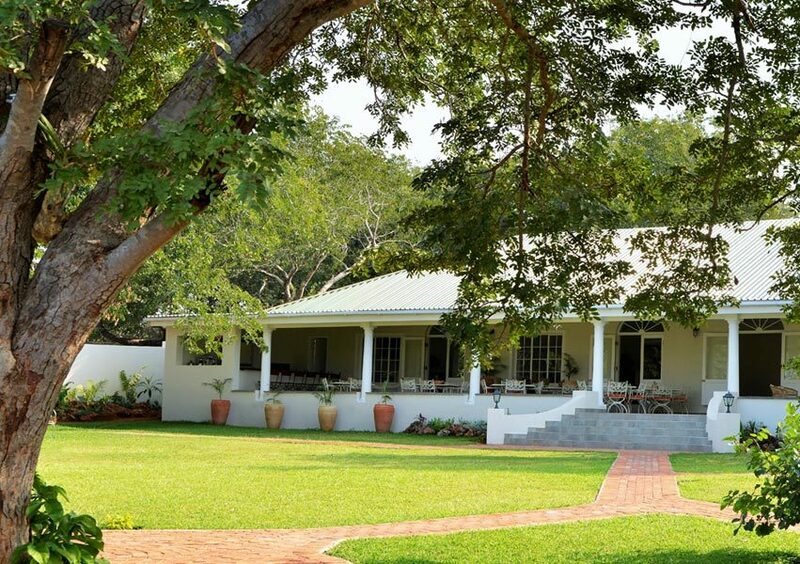 Lokuthula Lodge offers a wonderful self catering accommodation in Victoria Falls. 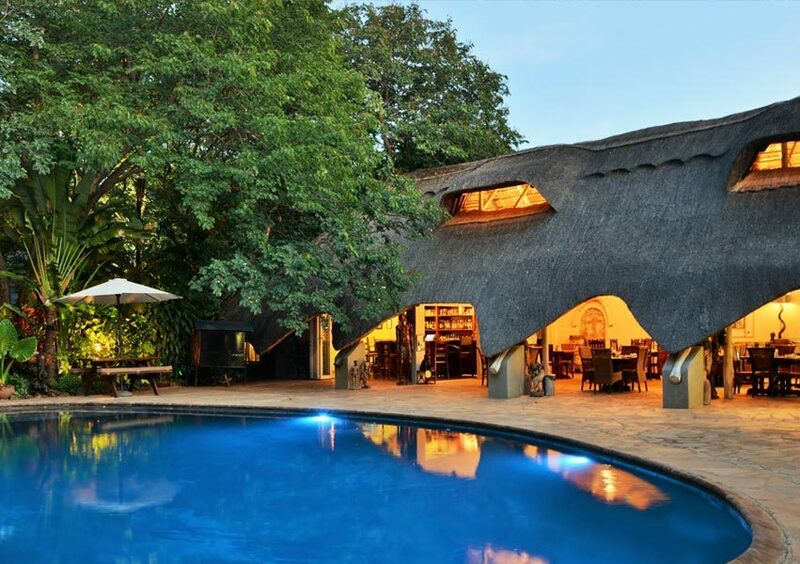 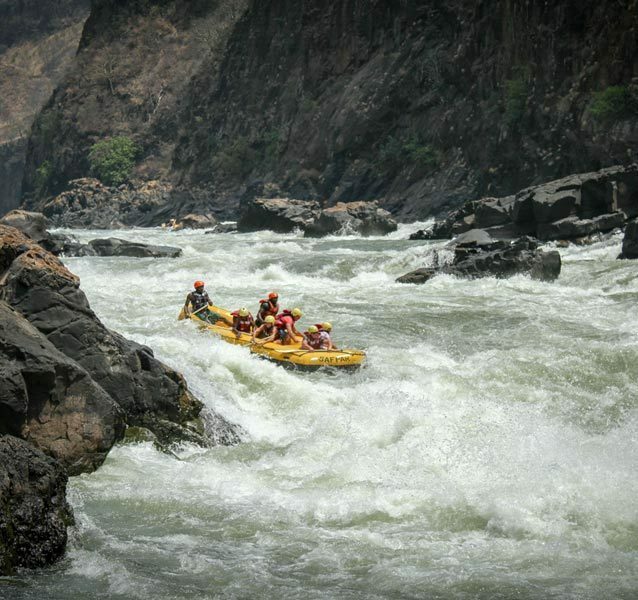 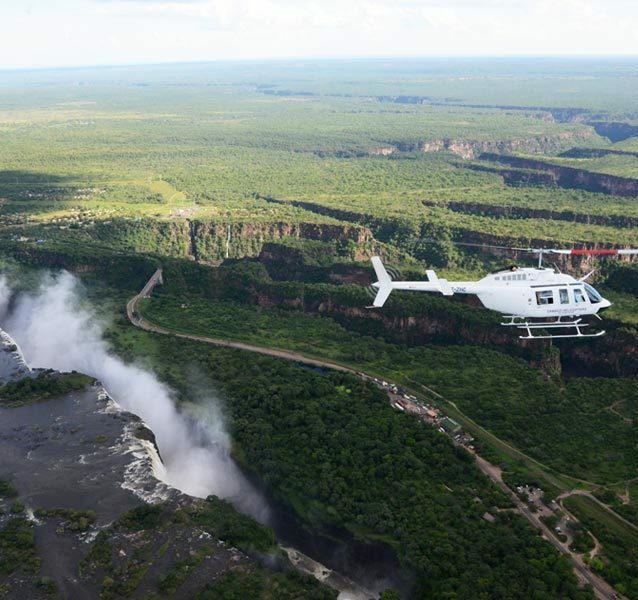 An extension of the Victoria Falls Safari Lodge, Lukuthula offers a great location and excellent value for money, while still being able to access the facilities of the Victoria Falls Safari Lodge.